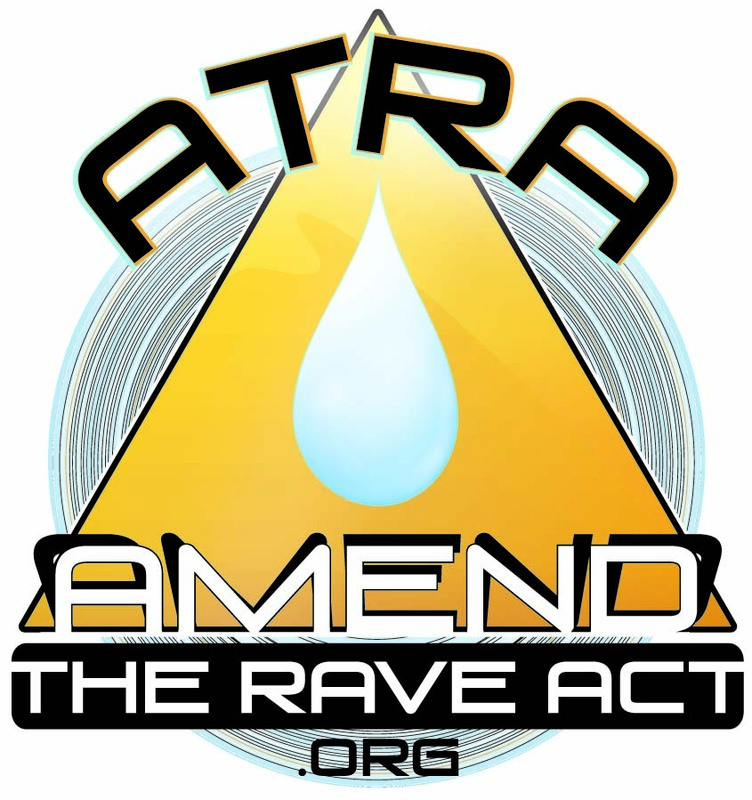 Letter to ATRA supporters | Amend the RAVE Act! Thank you for your support of the Amend the RAVE Act educational campaign that I have undertaken. It is because of your active involvement in this monumental, multifaceted effort that federal legislators have taken note of our work. My husband, Rob, and I have meet with one of Virginia’s Democratic U.S. senators as well as a prominent Republican congressman in the House of Representatives. Both members of congress have been open to looking into the issue. This is promising and I am anxious for some action. Patience and endurance are the key words of this fight. Nothing moves quickly in the federal government but I am convinced that we are educating many people along the way as I pursue this issue. On a different front, at the executive level, I plan to meet with a member of the White House Office of National Drug Control Policy in the near future. I have learned that the White House is in the process of formulating a position on this issue and I hope to be part of that offices analysis of the issue. As we make progress, I will be sure to let you know. Again, thank you. ← PreviousThank You Petition Signers!